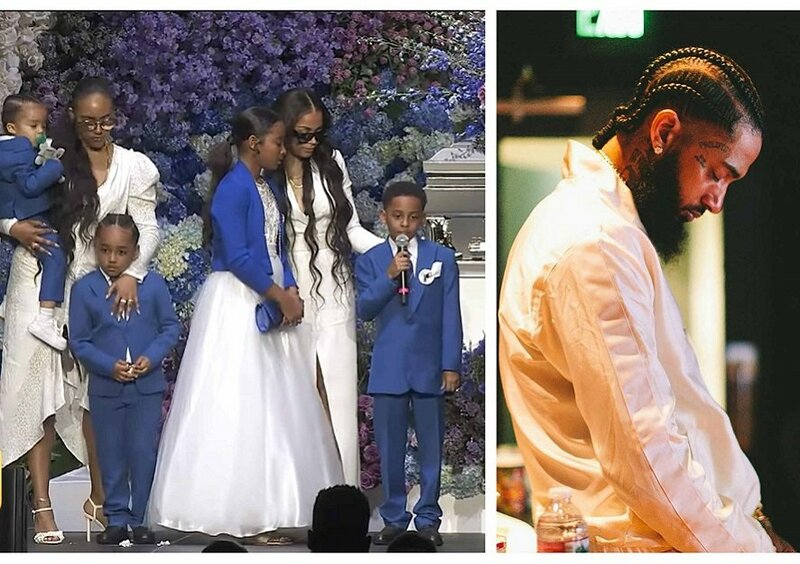 The sold-out out funeral for Grammy-nominated West Coast rapper Nipsey Hussle took place at the Staples Center in Los Angeles on Tuesday. 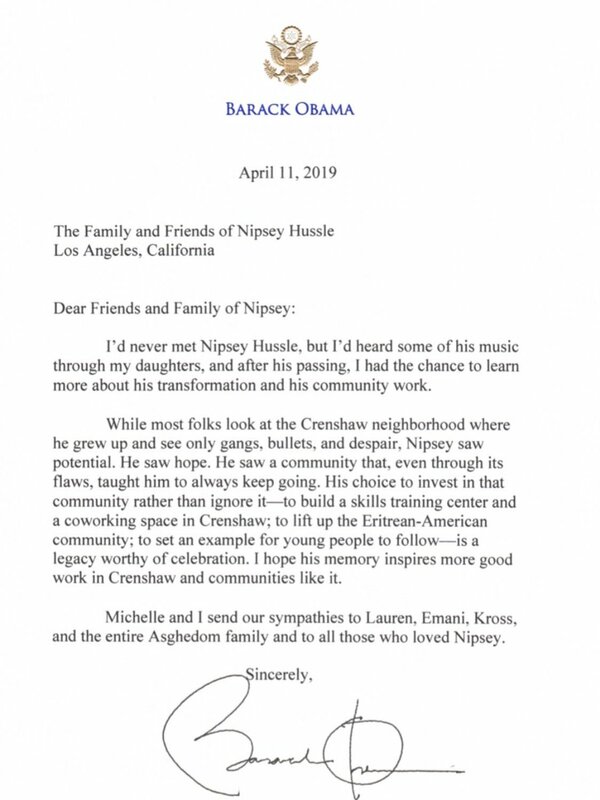 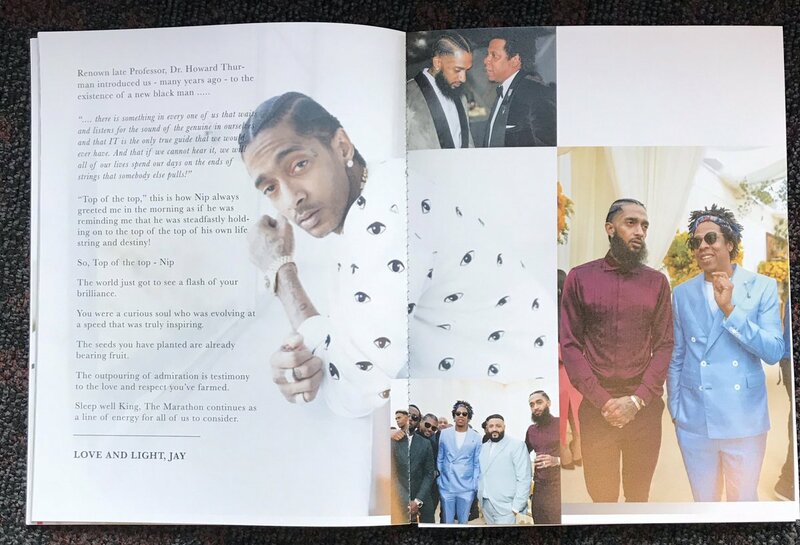 Attended by family, friends, fans, sympathizers and notable industry players, the solemn and emotional ceremony included various tributes that touched on all aspects of the rapper’s life including his devotion to his family, his music, his philanthropy, his activism and his strides in making sure he always gave back to the community that raised him. 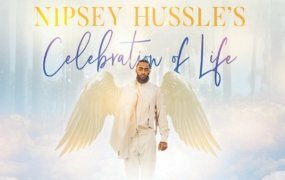 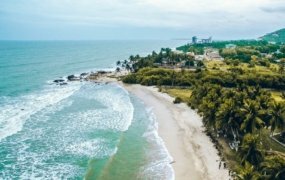 Outside music, the rapper was widely known for his philanthropic works and entrepreneurial savviness, owning several businesses along the block he was shot.